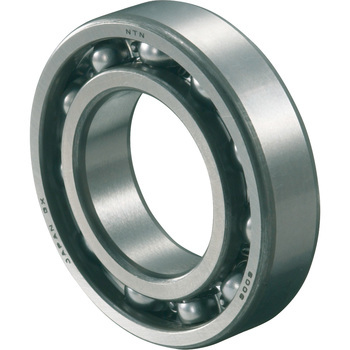 Bearings also have products of various companies, but NTN bearings are safe as they can be relieved. This review is about item#334065. High quality. Low price. I will be at home as soon as possible. it's the best. NTN is inexpensive and safer than genuine products. There is nothing wrong. This review is about item#334135. Although it is an inexpensive part, it is a famous parts manufacturer and I am very satisfied with the slide well. This review is about item#00333925. This review is about item#00333855. I am satisfied that NTN with high reliability was able to purchase it cheaply. This review is about item#00333995. This review is about item#00334205. It was able to be used as genuine parts without change and it was able to be exchanged without problems. This review is about item#00334065. Although it is the same size when compared with genuine parts, it is cheap and saved. This review is about item#333855.